Hi, my name is Patty and I’m an Evidence Based Birth® Professional Member! 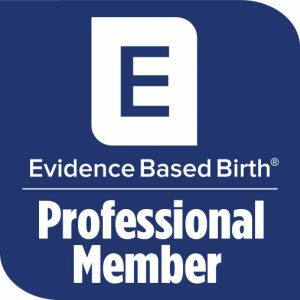 An Evidence Based Birth® Professional Member, I have access to the latest research evidence on childbirth. I believe every birthing woman deserves a positive, respectful and safe experience. Sadly this is not a reality for most women, but I’m proud to be joining forces with professionals and parents around the world to ensure that things change for the better! If you want to be empowered with the latest evidence and to take control over your birth, then reach out to me to find out what I can offer you.